MΔRBLΘID (Marbloid) is an addicting 3D tilt & tap marble platformer for Apple iOS devices. The player's goal is to collect one billion points and reach the golden elevator to a better life. He accomplishes this by controlling a marble trough a randomly generated 3D world collecting points and emojis, pass missions, rank up and level his multiplier. Marbloid is an unseen mix of classic mobile gaming genres and uses the power and precision of modern cell phones accelerometers. The intuitive controls of Marbloid fuses the easy to use single axis control with the fun of a one tapper. The increase of the multiplier during the meta gameplay results in a pure rush of points. 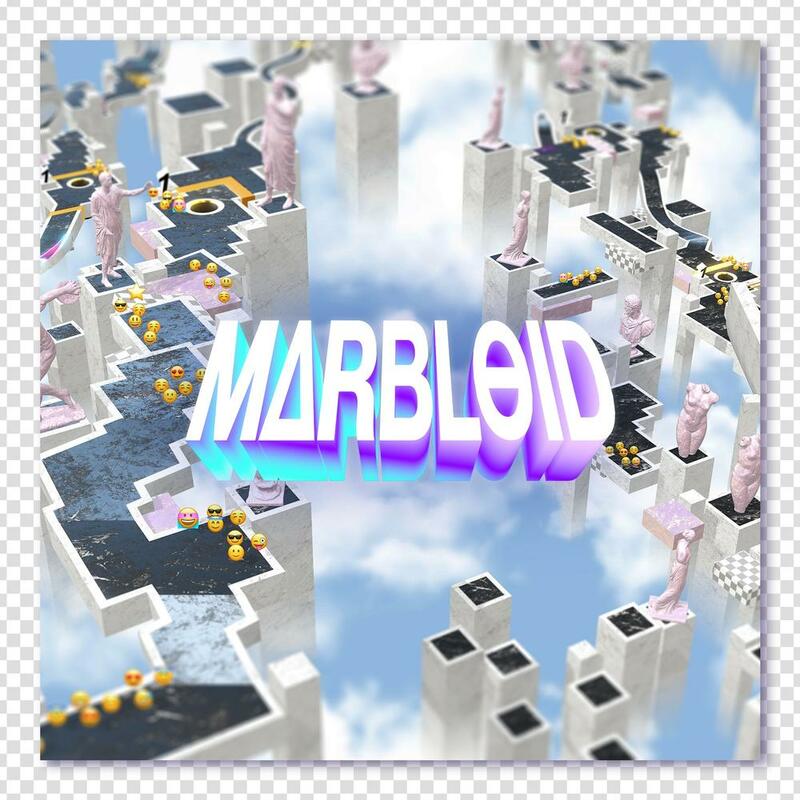 Marbloid is all about Vaporwave: Marble meets Windows95, Emojis meet Monstera Deliciosa, Greek busts listen to down pitched elevator music. Vaporwave with its fresh and unseen aesthetics draws all eyes on Marbloid.